Planning a work or corporate outing in Chicago can be a real pain in the you-know-what. Trying to make everyone happy at the event, meet your budget needs, occur within your time constraints, and so many more details to think of that we are urged right now to fan some grape leaves. 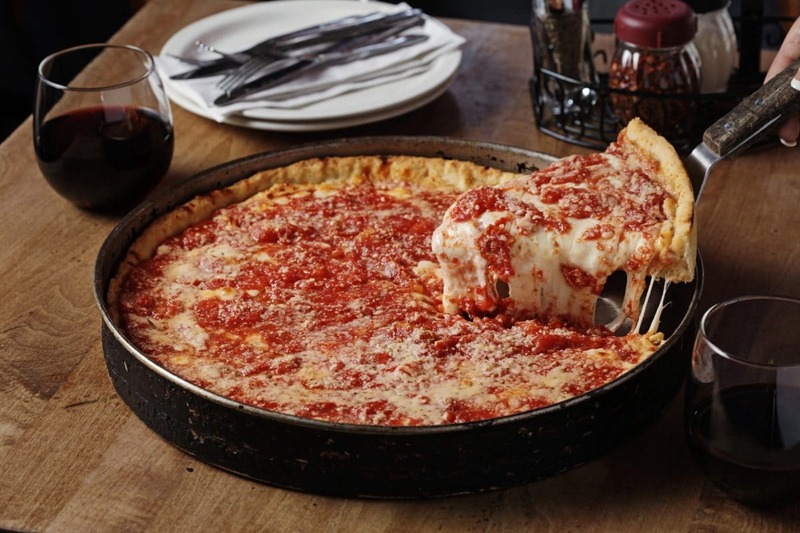 Planning a work or corporate outing in Chicago can be a real pain in the you-know-what. Trying to make everyone happy at the event, meet your budget needs, occur within your time constraints, and so many more details to think of that we are urged right now to fan some grape leaves at you right now to help you relax! 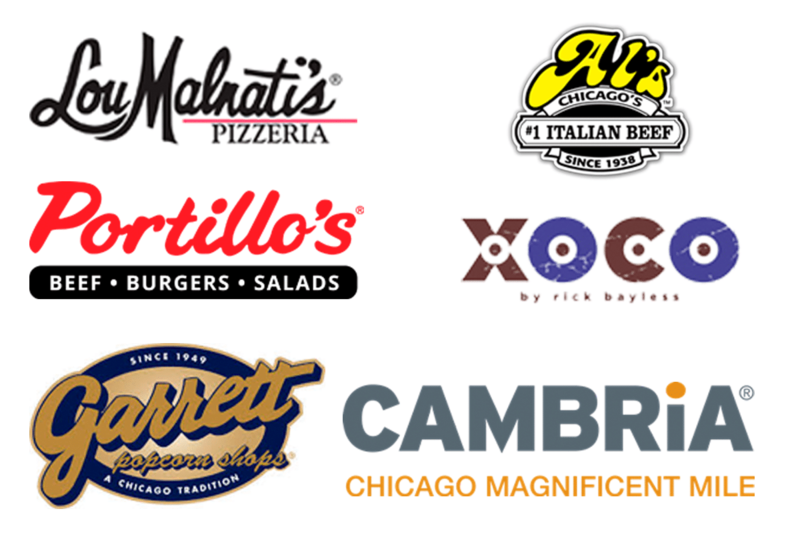 So to make things easier on those meeting planners, corporate event planners and office managers that are looking for unique, affordable experience opportunities, we’ve made a list of our favorite experience companies in Chicago. Utilize one of these companies that will help you solve your event goals, make your upcoming events memorable and work with your budget. Need to break the ice with your organized outing? Let it happen with laughter that is induced by every show at Chicago’s most famous comedy club. Bring your group to enjoy the latest performance of cutting-edge sketch comedy, combined with songs & improv, that’s sure to keep them laughing for weeks to come. The Second City Chicago has three professional theaters all in one location and can accommodate groups of 16-500 people. Their ability to handle large groups makes this the perfect entertainment for large corporate meetings and conference outings. Hungry? They offer incredibly tasty in-house catering for private performances and can customize the menu just for your event. Bring the large groups together through laughter! One of our favorite activities to do in Chicago – the shows are always fresh and funny. Our friends at Chicago Beer Experience (CBE) know their stuff! The beer is the focus of these tours, but don’t worry they also throw some food and history into the mix to keep your guests at the perfect level of fun. Highly recommend for bachelor and bachelorette parties that are looking for a fun, low key celebration (could be the perfect start to your night.) 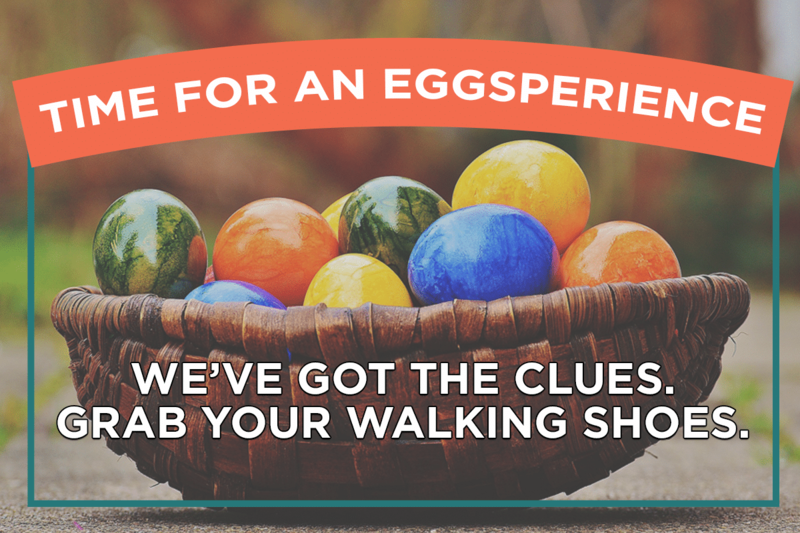 Choose your tour based on the neighborhood and be delightfully surprised by the experience. We recommend the Sins and Suds Beer Tour in The Loop and South Loop for your corporate needs as it’s perfect for midday outings or evening events. 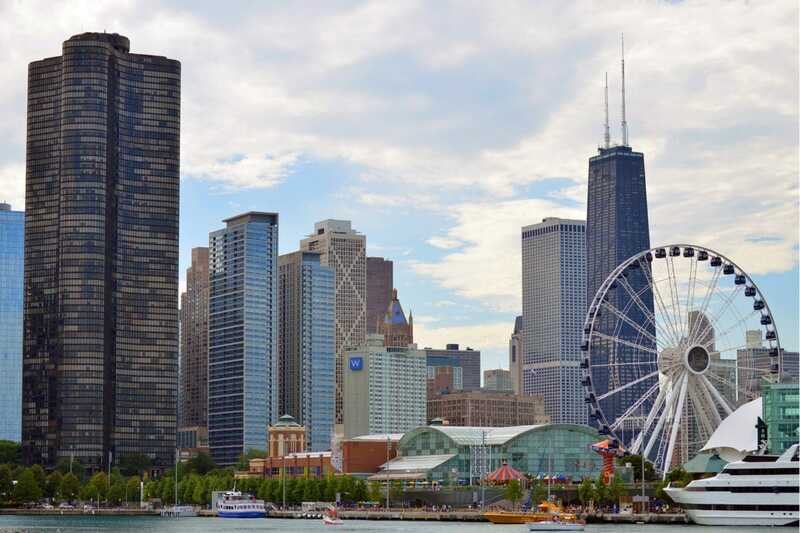 You’ll get to explore Chicago’s Loop and South Loop neighborhoods located right downtown. Visit a variety of neighborhood establishments, sample delicious beer, and learn how well beer pairs with Chicago’s sinful history – including gambling, saloons, Prohibition, crime bosses like Al Capone, and other nefarious activities in the 1800s and 1900s. It’s a fun time with the team at Chicago Beer Experience. Go for the view, stay for the food (or the other way around works too!) With 180-degree views of the city skyline, including tree-lined streets and the steel girders of L train stops, The Robey welcomes you to experience Chicago in a completely new context. Mixing history with modern eclectic touches, you’ll be taken aback by your new perspective of the city. If you have a corporate event with conference room or hotel room needs, this is a great fit for those looking to get away from the distractions and noise of downtown while staying in some of Chicago’s most lively neighborhoods. 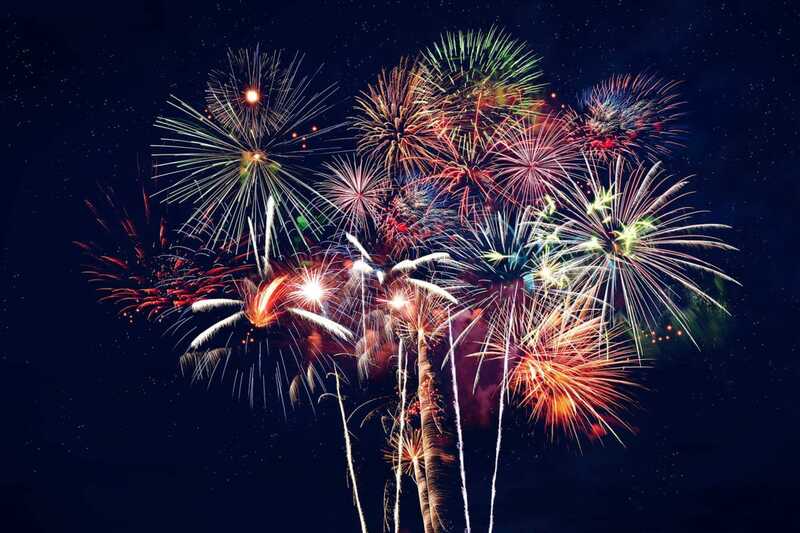 Smaller client appreciation event? Go for a few drinks at their Up & Up Rooftop Bar – they provide great service and beverage options that allow you relax, socialize and enjoy the 180-degree views of Chicago’s neighborhoods and skyline. Titled Up & Up – it’s where they’re up for anything and always down for a nightcap – a name we can get behind. Who's out and about enjoying the warm weather?! Get ahead of the game and grab you seats on one of our experiences. 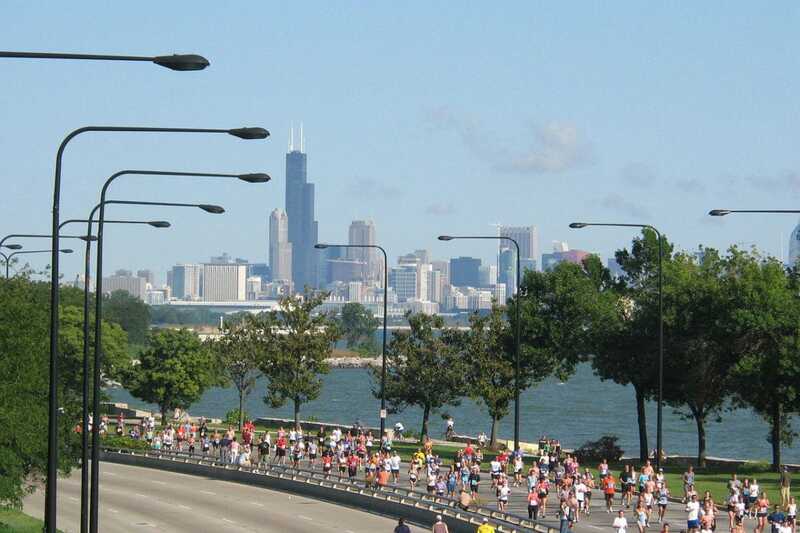 The perfect combination of the outdoors, walking, scrumptious foods and Chicago insider information. Let one of our Food Ambassadors show you some really amazing places to not only eat, but to improve your own cooking through access to better ingredients! For a fun, active event you can combine the unexpected fun of partying around a ping pong table, with impeccable hospitality, to create a truly unique and memorable experience. To kick your event up a notch, you can have a Games Guru join your party to help get every last guest smashing balls and laughing with the best of ‘em. A must-have for the ultimate AceBounce experience – you can write it off as professional development somehow, right? Perfectly positioned in downtown Chicago, they have tailored spaces and custom options for parties from 6 to 550 guests. Plus, as foodies, we have to say their food is amazeballs. Check them out – perfect for after work. Ping pong balls: "You think we're only meant to be smacked with paddles? How dare you! We're out of here, let's return to our home planet"
The Escape Game is a great way to build relational equity among coworkers and is a lot safer than trust fall exercises. As America’s #1 interactive escape room experience it’s fun for everyone from families to coworkers. The goal is simple: work together as a team, solve puzzles and find clues to ultimately escape from a locked room. Watch as your family and coworkers take on different problem solving roles and put your team work to the ultimate test. Will you escape in time? 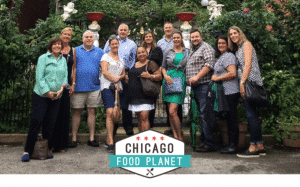 Contact Chicago Food Planet for more ideas on how to curate the best private or custom group experience for your upcoming event today. Share these experience recommendations with your friends and coworkers!